A DUI charge can be life-changing. At The Law Office of Benjamin Hartford, we know that you just want to get through your DUI case and return to normal life. The Centennial area court can be a scary place, so let us deal with the law for you. 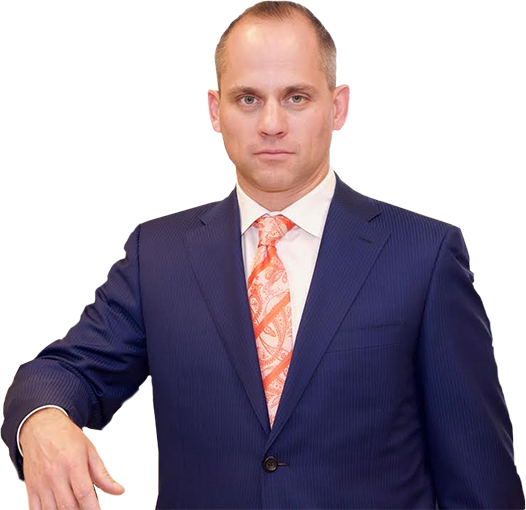 The DUI experience of The Law Office of Benjamin Hartford is arguably unsurpassed. When we represent you at a hearing or in negotiations with Centennial area prosecutors, you can be assured by both our confidence in representing your interests and the 15 years of experience that allows such confidence. You need our law firm at your back during your DUI case. If you want solid representation, you need an attorney who specializes in DUI cases and can commit long hours to focusing on the details of your case. The legal professionals of The Law Office of Benjamin Hartford conduct detailed interviews of our clients and those involved in your DUI case to get a complete understanding of the facts surrounding your charges. We thoroughly review local Centennial area, state, and federal law to find applicable precedents. The state can throw a lot of resources at your criminal case, but with The Law Office of Benjamin Hartford you have a firm who will fight diligently for you. The professionals at The Law Office of Benjamin Hartford can provide to you the counsel and guidance you need in order to get the best results out of your DUI case. We want you to trust us with all your needs in the Centennial area. Give us a call at (303) 991-5757 today and learn about what we can do for you.